Capturing special moments as a family through the years is so important and you’ll be thankful later in life when you can look back at photos to remember this season that you took the time to do a family photography session. We not only aim to capture some more traditional photos of you and your family but we aim to capture more candid and authentic moments your family has together with our sessions. 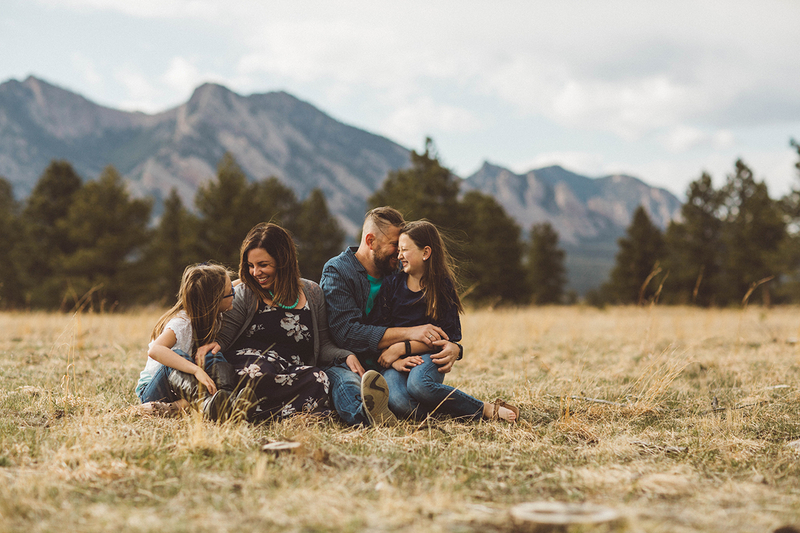 Take a look through our featured sessions and if our style is a match we’d love to connect with you and talk about how we can showcase your family! Capturing these special moments in your family’s history is so important and we’d love to help share in these moments with photos from a family photography session. Our goal is to help preserve the memory of some of your family’s treasured years together and we’d love to work with you to get the photos that do that best. Take a look through our sessions and if you see the genuine love and smiles in these photos as we did, get in touch with us to get family photos done with us!